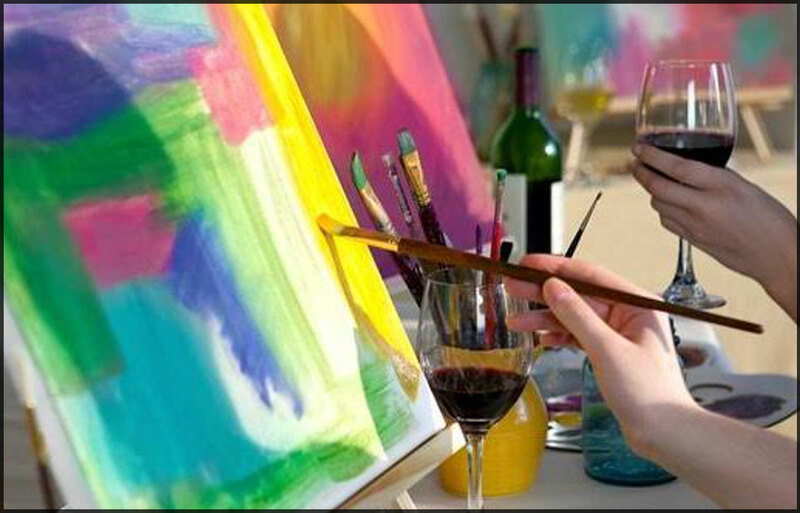 From 1 May, join us monthly on Wednesday evenings at Barrels and create your very own masterpiece. Best of all, you’re able to choose from our extensive wine and cocktails lists and enjoy a few drinks to encourage your creativity! Classes run by a Paint & Sip mentor with all materials provided, so all you need bring is your artistic flair and sense of fun! 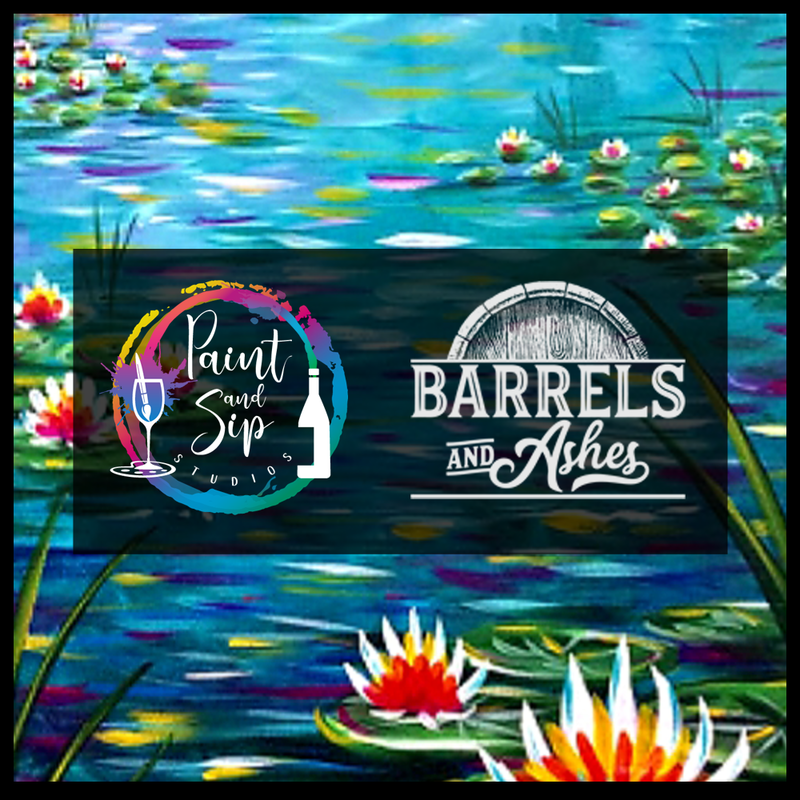 Mention that you’re attending Paint & Sip when booking your table and we’ll shout you a garlic bread to start your meal!